Eliahu Elath presents his credentials to Queen Elizabeth II and becomes Israel’s first Ambassador to the United Kingdom (officially called the Ambassador to the Court of St. James). Elath who was born Eliahu Epstein in Russia had settled in the Land of Israel in 1924. 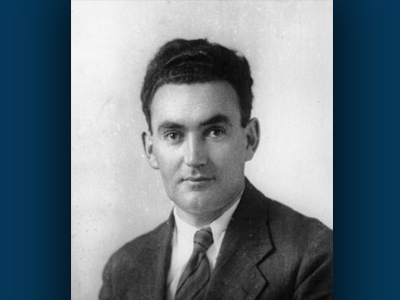 In 1934 he directed the Middle East Department of the Jewish Agency and in 1945 he became the head of the Jewish Agency’s Political Office in Washington DC. In May 1948, it was Elath who notified President Truman of Israel’s establishment and who in turn received the US government’s recognition of the new state. Elath would then serve as Israel’s first Ambassador to the United States until 1950, when he became a minister to the United Kingdom. Elath served in London until 1959 and in 1962 he became the President of the Hebrew University in Jerusalem. He died in 1990.